The Switchel is a refreshing drink and a healthy tonic with the concentrated power of apple cider vinegar, fresh ginger, lemon juice & maple syrup. Known in the US as "Drinking Vinegar" and much sought-after, we've brought drinking vinegar with our passion for a healthy lifestyle, detox and digestive health to the UK. The Switchel is rumored to be from the Caribbean, but New England also receives credit as the source of the Switchel, which became a popular 17th century beverage in the American colonies. In the 19th century, the Switchel was a traditional drink that had served the farmers at haymaking, hence the nickname "Heymaker's Punch". 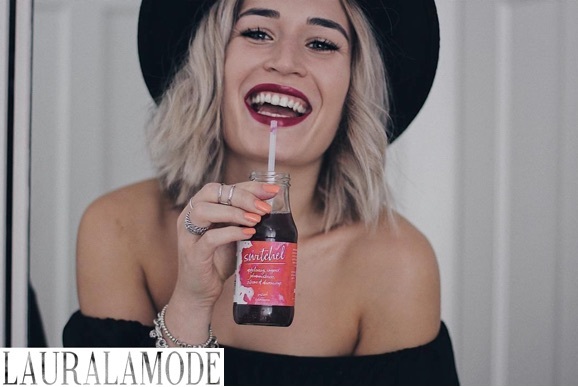 Because of the healthy ingredients (apple cider vinegar, ginger, lemon) and the low sugar and calorie content, the Switchel has recently regained great popularity. And we have made our own tasteful version of it. How to use the Switchel? With Switchel, the healthy sip of cider vinegar becomes a pleasure in the morning or before meals. We recommend drinking a bottle of Switchel daily, either pure or mixed with a bottle of still or bubbly water (ration 1:3). The Switchel tastes best cooled. Benefit daily from the power of apple cider vinegar, ginger and lemon in a pleasant, refreshing drink, which also convinces by its low calorie and sugar content. In 2017, the media created a real hype about the Switchel. 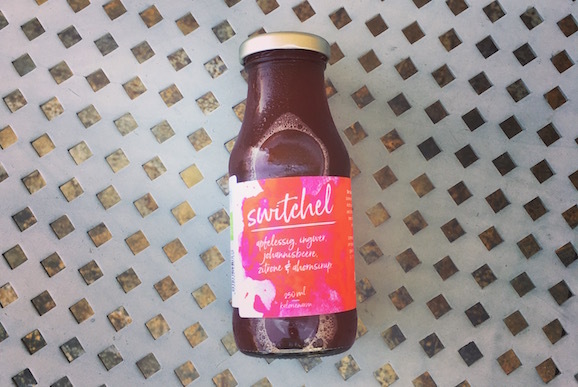 Washington Post (25.05.17): Switchel is the old but new vinegar-based drink to cool you down. 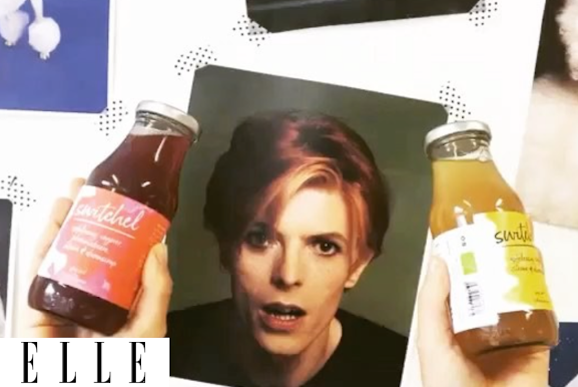 The Guardian (14.09.15): Switchel: the new (but really old) apple cider drink hipsters can't get enough of. The Times (01.08.16): The Switchel.